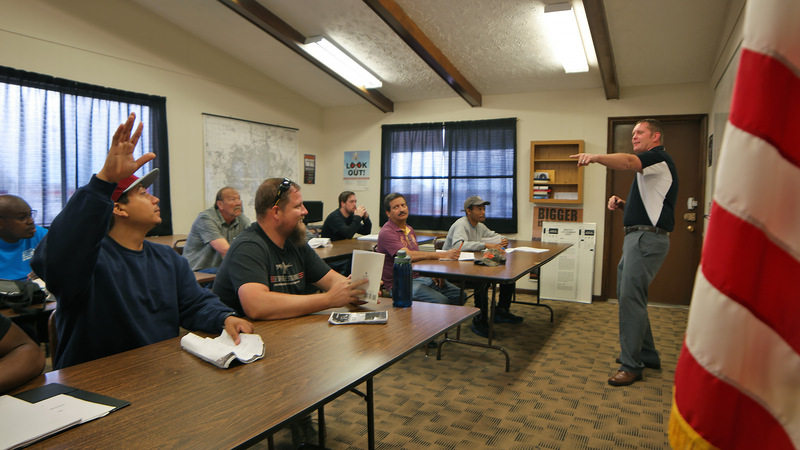 Custom Diesel Drivers Training, Inc. (CDDT) is a truck driving school in Omaha, NE here to help you take the first step toward your new career path today! 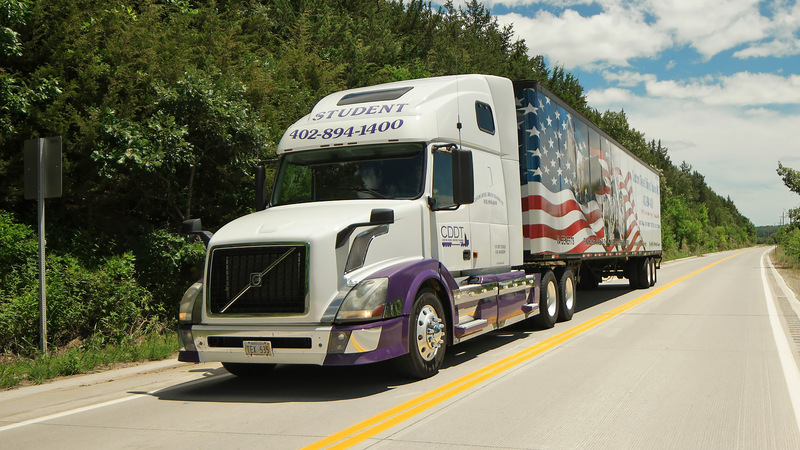 CDDT is an official third party CDL Tester who can administer your Vehicle Inspection, Basic Control Skills Test, and Road Test for any state within the United States. We offer a 160 hour class, completable in 4 weeks during the day or 10 weeks during the evenings. Night and weekend classes are available for the 10 week session. 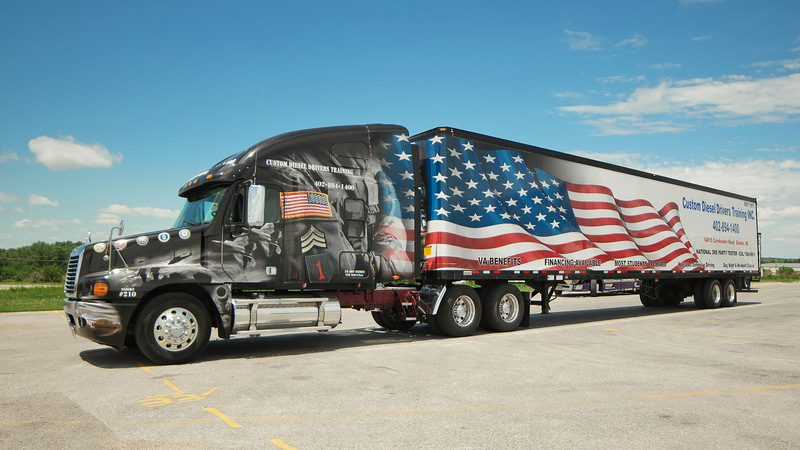 We educate you on how to pass the CDL test and how to be safe and courteous drivers on the road.